Real Madrid has defeated Granada by 3-0 in a La Liga encounter played at Estadio Santiago Bernabeu, Madrid. The Madrid team demolished Granada in the match. The Portuguese superstar, Cristiano Ronaldo, scored 2 goals for Madrid, but, surprisingly, he didn’t celebrate any of those goals. In the post match press conference, he said that he is upset about something and that’s why he decided not to celebrate those goals. 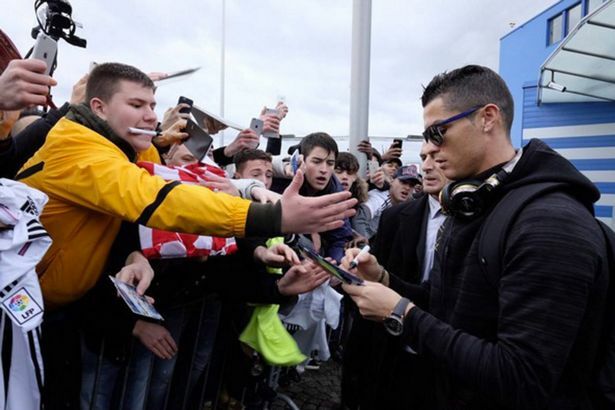 However, Ronaldo made it clear that his sadness should not be linked with the money that he is getting from the club. The money is not the issue, it’s something else that has made him upset. 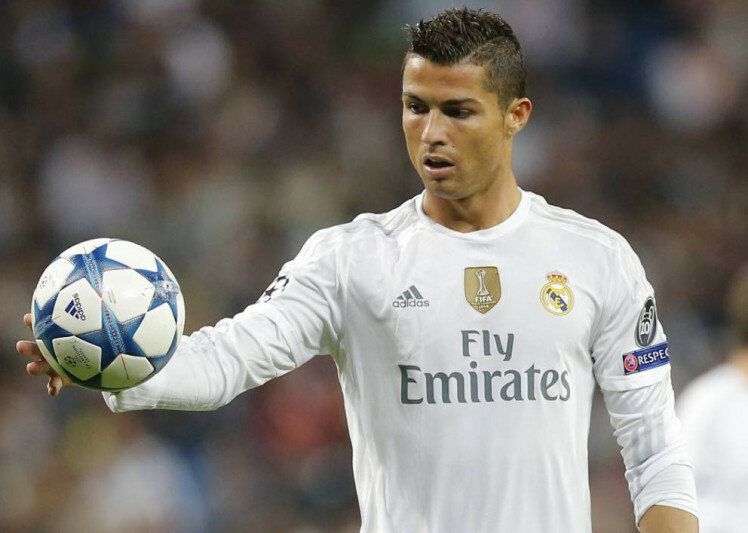 Ronaldo started the match for Madrid and looked in sublime touch right from the 1st minute. He scored the first goal for his team in the 26th minute. Callejon passed the ball to Ronaldo who was at an awkward angle from the net. It was not easy to put the ball into the goal post from that angle. But, Ronaldo did it expertly. He played a brilliant left footed shot and took his team ahead in the match. There was so much power in the shot that the Granada goalkeeper, Tono, couldn’t do much. The Granada defenders didn’t let Madrid double the lead in the first half. Ronaldo doubled the lead of his team in the 53rd minute of the match. Di Maria set up the goal for Ronaldo who deflected the ball towards the goal post, but, Tono blocked his shot brilliantly. However, the Granada goalkeeper wasn’t able to prevent the goal as the Portuguese superstar latched on the rebound to find the net. That was the 150th goal of Ronaldo for Madrid. Gonzalo Higuain gave Granada the third blow in the 76th minute by capitalizing on the opportunity created by Karim Benzema. The Granada team didn’t manage to find the net in the remaining time and lost the match. Madrid will play its next match against Sevilla.